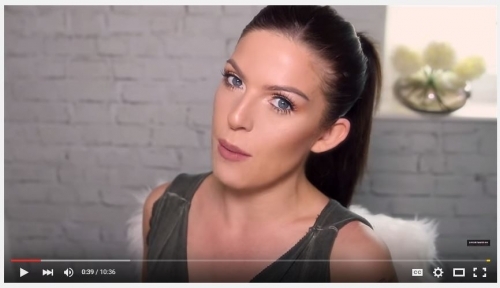 Recently I've been in an intense search of ultimate beauty and makeup secrets to develop my everyday beauty routine and I came across to a number of makeup tutorials on how to recreate Kim Kardashian's look. Kim is famous for her flawless skin and very highlighted under eye area, so many people try to recreate Kim's makeup to reach a similar look. 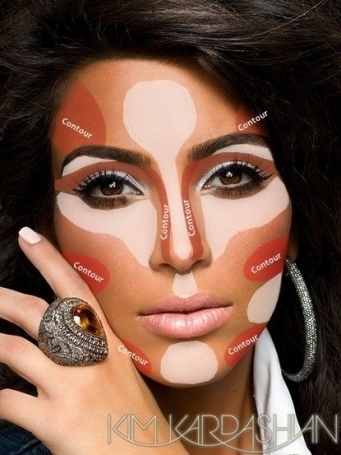 I am personally not after copying Kim Kardashian's makeup, however I do really find many of the tricks in her makeup very useful for creating my personalized look. 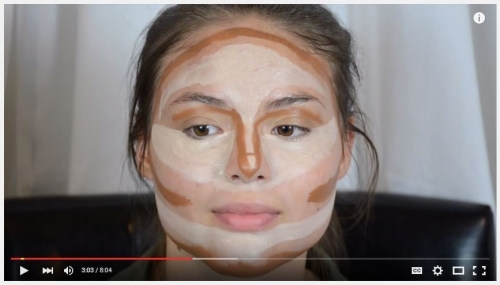 The tutorials basically teach how to highlight and contour the face and bring it in a 3D shape, making it more livable. 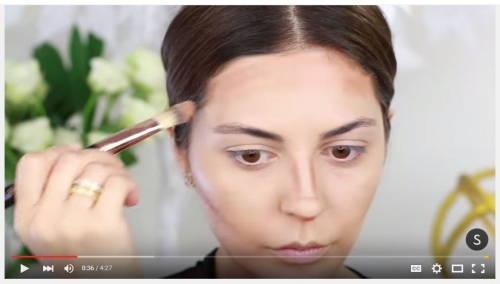 That's why I just decided to share with you my findings - the best video tutorials on how to recreate Kim Kardashian's makeup. 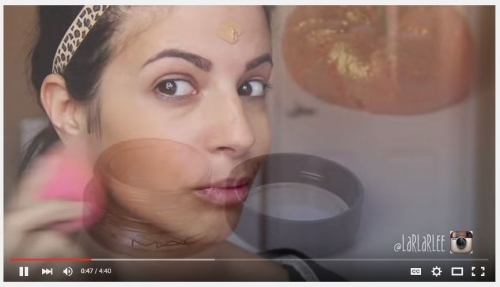 I am more that sure that each of you will find at least one handy thing to include in your makeup routine. Let's get started! 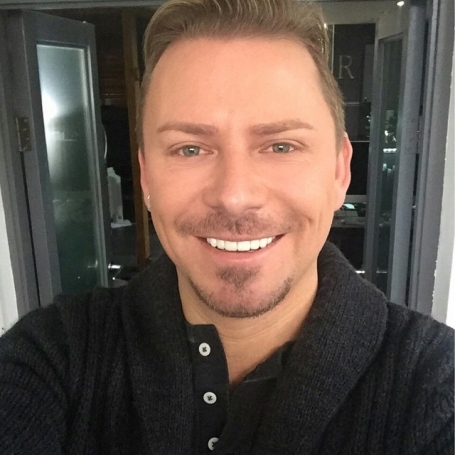 First of all, I want to draw your attention to my favorite makeup artist Wayne Goss, who is the master of masters in the makeup world. 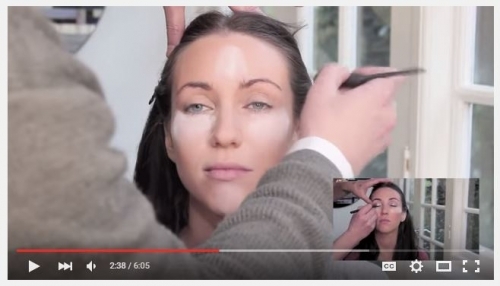 His video tutorials cover various beauty and makeup areas, from basic principles of skin care to complicated artistic solutions. His tips are handy and he explains everything in a very simple way in order everyone can follow it. EXPOSED! 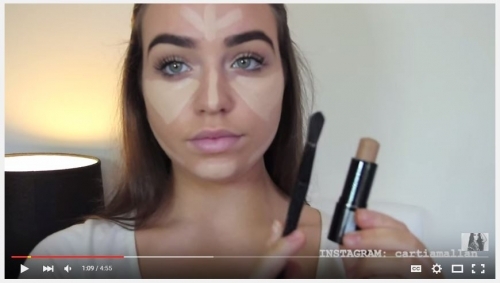 KIM KARDASHIAN AND THE MAGIC LINE! 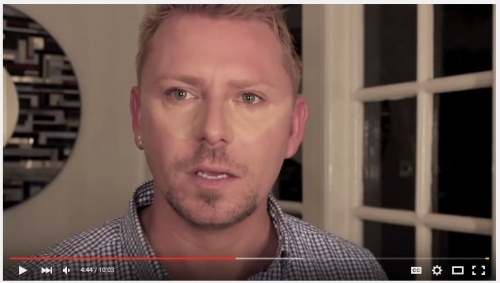 Even though I really prefer Wayne Goss' video tutorials, there are still some very handy videos by other Youtube channels that direct and teach how to recreate Kim's makeup. 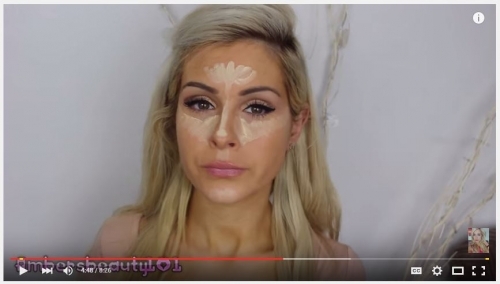 Contouring & Highlighting- Kim Kardashian's Makeup secret!